This will never happen, but it’’s nice to dream. 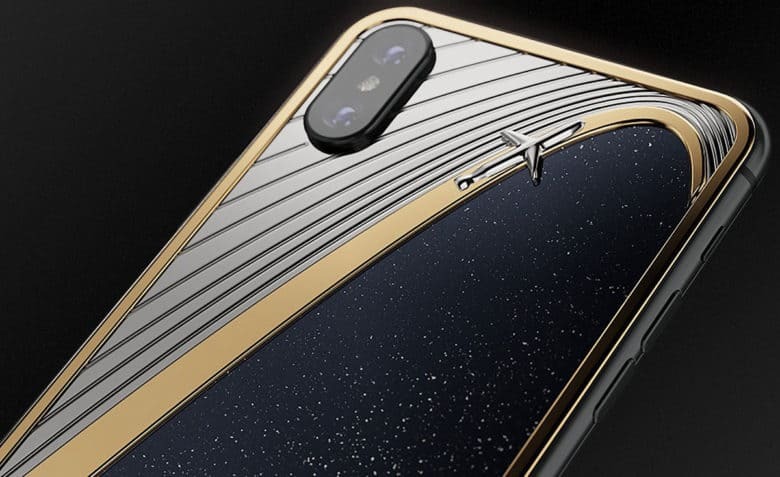 Caviar, the Russian company behind some of the craziest iPhone mods we’ve ever seen, has come out with its first folding iPhone concept design video today and as you’d expect, it’s absolutely wild. 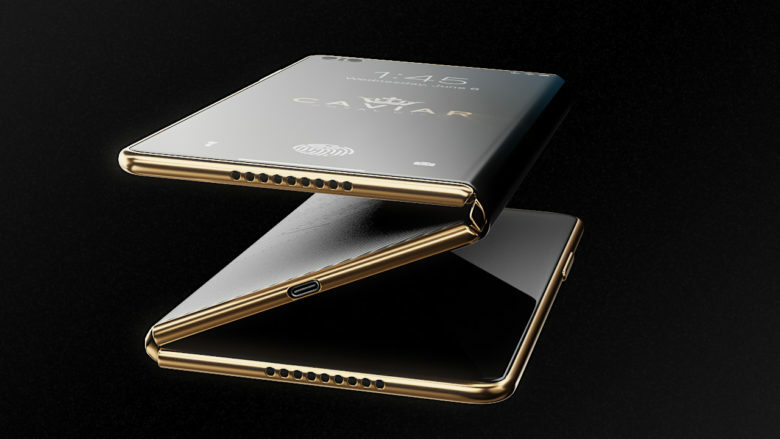 Not satisfied with just one fold out display, Caviar’s ‘iPhone Z’ concept proposes having a display that folds twice. The end result is an iPhone that folds out to the same size as an iPad Pro, only its even more useful. It's the steampunk iPhone that threatens to bankrupt you! 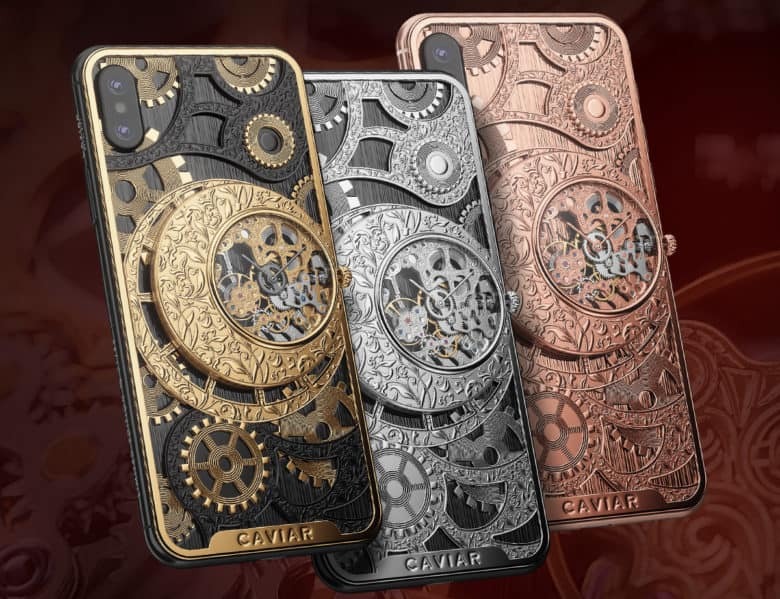 If you thought the iPhone XS Max was pricey, you probably should shield your eyes to avoid the sheer indulgent offensiveness of Caviar’s new Grand Complications Skeleton Tourbillon. Most iPhone cases are supposed to protect the phone by taking the brunt of the damage in the event of a fall. Not so here! 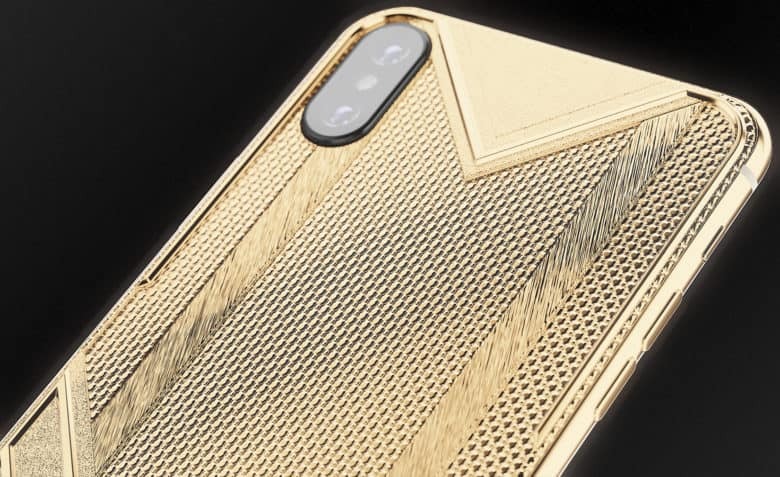 This $9,820 custom iPhone outer shell will make you even more nervous about whipping out your iPhone to bash out a quick text while walking down the street. Happy Presidents Day. That will be $5,000. Luxury tech jeweler Caviar can help proud Americans – at least the rich ones – celebrate Presidents Day with a line of gold-plated iPhones celebrating four of our more recognized commanders in chief. Inspired by Mount Rushmore, Caviar designers created relief mugs of presidents George Washington, Abraham Lincoln, Franklin Roosevelt, and John F. Kennedy. You don’t have to settle for white AirPods if you have plenty of green. If you’ve been hoping for a pair of AirPods in black or red then this is your lucky day. And you’re even luckier if for some reason you’ve been hoping to pay a whole lot of money for them. 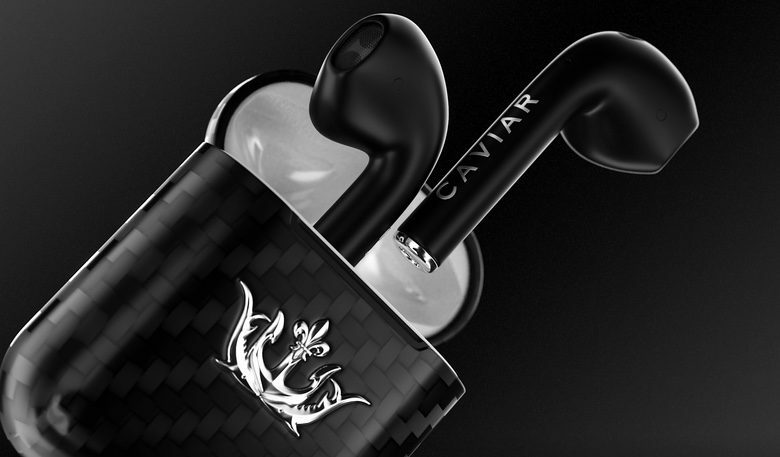 Luxury brand Caviar now has the Apple’s wireless earbuds in new colors but these go for more than three times the standard price. 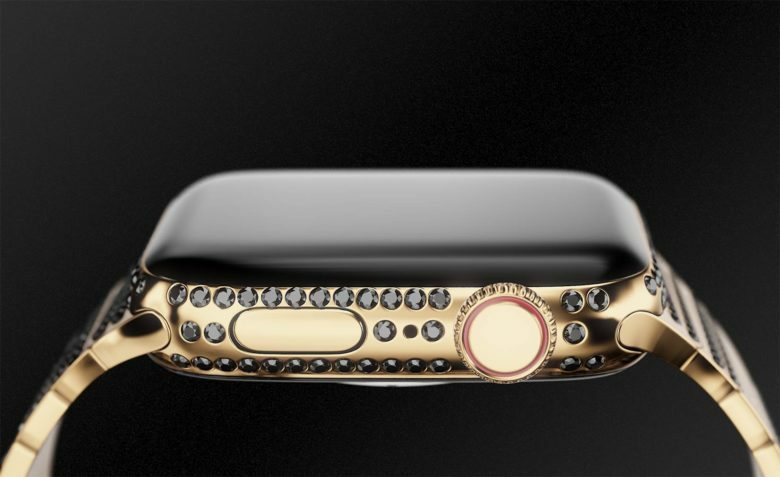 This Series 4 will cost serious dollars. So let’s see if that’s you. How does $43,850 strike you? The headline may have ruined the surprise, but you might be startled once you learn the details that got the watch to that price point. Caviar's Grand Complications Skelton iPhones aren't cheap. Not satisfied with the iPhone XS Max being a mere smartphone, crazy Russian iPhone modders have gone and added a gorgeous mechanical watch onto Apple’s latest masterpiece. The Grand Complications collection comes in three options: pink gold, titanium and black and gold, giving owners one of the most unique iPhones in the world. Caviar says the collection was inspired by the idea innovation of the future and their connection to classical traditions of the past. It's wealth in your hand. Sometimes it feels like a person needs to be a Russian oligarch to afford an iPhone. And that’s the likely customer of an iPhone XS Max adorned with a back panel completely covered in pure gold. It’s for sale by the aptly named Russian luxury brand Caviar for $15,340. For a few thousand dollars, you can give into temptation. Every time Vladimir Putin so much as sneezes, Russian luxury brand Caviar commemorates the occasion with a gold-plated iPhone sporting the president’s intimidating mug. 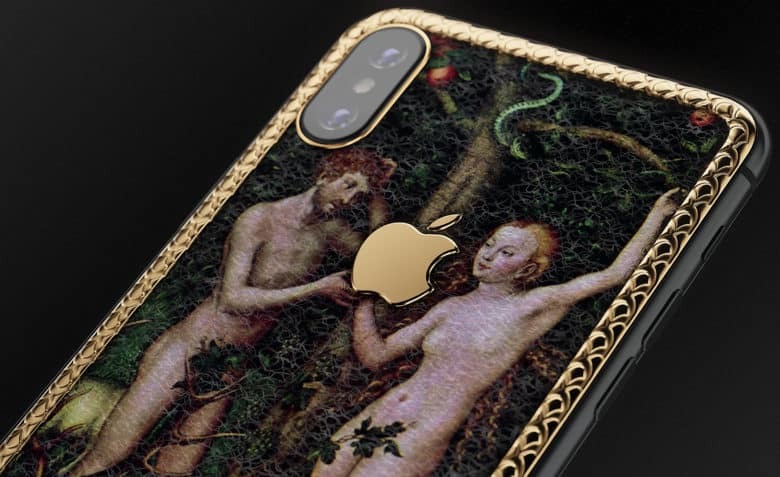 But the designers and meticulous jewelers took a pause of Putin for its latest blinged out iPhones to tell a Biblical story about temptation in the Garden of Eden. 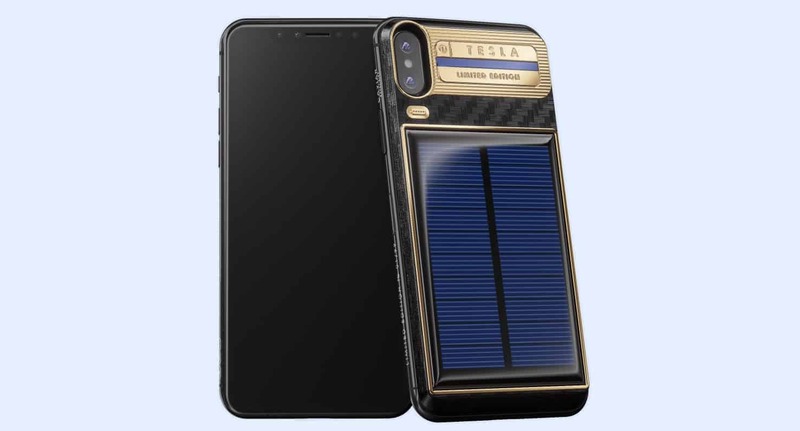 The iPhone X Tesla is solar powered, with gold trim. Each is hand delivered to its buyer. 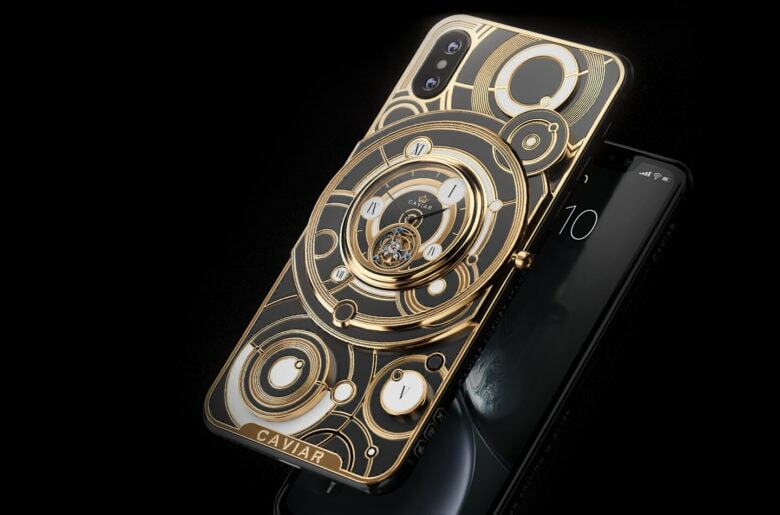 Russian luxury brand Caviar just launched the iPhone X Tesla, a solar-powered version of Apple’s flagship device. Parts are gilded in gold, and the whole deal costs 284,000 ₽ ($4600) for a 64GB version. It’s a device any Russian oligarch would be proud to own. There is now a nuclear option when shopping for an iPhone. is taking advantage of growing tension between the U.S. and the former Soviet Union with a patriotic iPhone celebrating President Vladimir Putin and the country’s newest cruise missile.